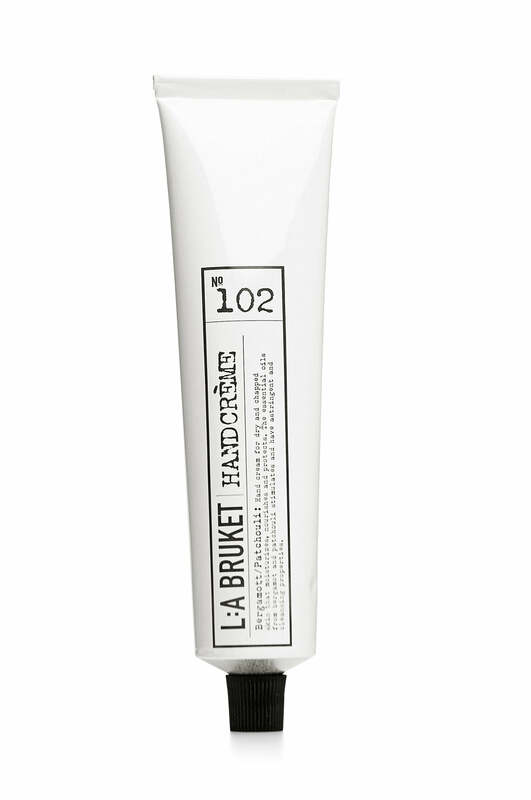 Hand Cream for dry and chapped skin that protects and moisturises. The essential oils of bergamot and patchouli stimulate and have astringent, cleansing properties. Made from 100% organic/natural ingredients.